In one of denominations of Buddhism in Japan, the color that the highest class bishop wears in is specified as " RED ". 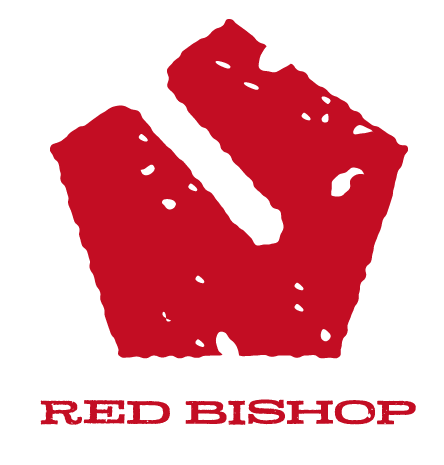 As the proffessional guitar parts brand from Japan, we named our brand " RED BISHOP ". We will continue to produce great products so as not to lose to this brand name. Though we already have a brand, Luminlay, which have a lot of guitar brands and consumers in the world as customers, we were searching other way to contribute to the musical instruments. At the same time, we ran into a great guitar engineer. He had worked for 17 years at the worldwide famous guitar brand which everyone knows, and produced many challenging products. He got a lot of praises among consumers, and those became his motivation, but he also realized the limitations. We make only we want. Select user type, our customers prefer the quality than affordabitily. Provide the fan of selecting like colors and shapes. Make our consumers happy with owning our products.